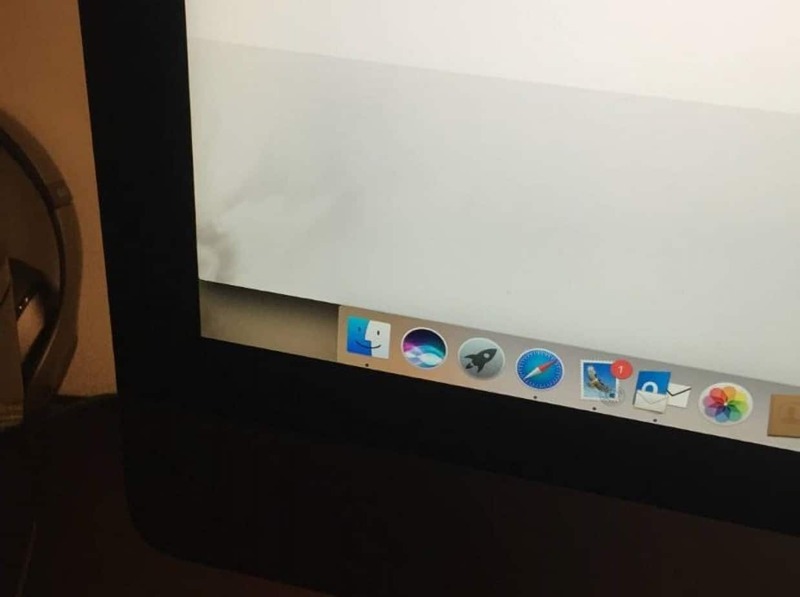 A class-action lawsuit has been filed against Apple due to the lack of vent filter installments in their iMacs and Macbooks, which then causes smudging on their display screens. The lack of vent filters supposedly also causes low processor speeds. All this happens because of trapped dust in the display screen. This is resulting in very expensive repair costs for the consumer. Hagens Berman a huge law firm that handles consumer-rights class-action lawsuits broke the news of this case that they happen to be handling as well. However, ‘Apple facing lawsuit…’ is not a headline that’s new to the consumer, is it? The class-action suit has been filed in a United States District Court in San Jose, California. The managing partner of Hagens Berman LLP, Steve Berman, stated that why Apple is the world’s most valuable company is because their consumers always trust that they’ll produce quality, reliable products. So they can’t fail to remedy such a well-known and simple issue like this that’s so common in the technology community. He continued on to say that this defect is causing Apple users hundreds of dollars in repair costs and they refuse to take responsibility. The lawsuit is seeking to get Mac owners some monetary compensation. This includes the premium-priced screens that didn’t perform as Apple advertised they would, compensation for the screen and/or motherboard out-of-pocket cost for repair and compensation for the users that sold their machines at a loss due to sluggish performance and smudged screens. The plaintiff in this case is a photographer from Phoenix, Arizona alongside two other iMac users from New Berlin, Wisconsin and Castle Rock, Colorado. They’ve alleged that the fans and vents in the said Apple products lack filters designed to clean dirt. This then means that the dirt brought in by the fans ends up getting stuck behind the display screens of the Macs. This is initially what creates the smudge that appears on the screen display. The plaintiffs have claimed they’ve experienced this smudging with the iMac (27-inch). The class action suit sites the Apple Support Forums where you can find many other users complaining over the same problem they seek to redress. The lawsuit goes on to further to state that the lack of fan and vent filters in these Apple computers is what’s responsible for both the smudging under the display screens and the sluggish processor speeds. Furthermore, Apple’s remedies leave consumers responsible. They’ve stated indirectly that if the device, outside the warranty period, is brought in for repair (or if the company for some reason did not honor the warranty) it’s all on the buyer. They informed consumers that they would have to part with about six hundred dollars and over if they wanted their entire display screen replaced. However, in reality, there’s a cheap as well as simple way to rectify these computers that have been affected. Using a suction cup to remove the display screen and then cleaning it using a dry, soft rag or cloth. Despite the fact that this inexpensive fix option exists, Apple still continues to charge that non-warranty clientele that six hundred dollars for the entire screen replacements. This multinational technology corporation that is Apple Inc. has been part of numerous legal claims and proceedings since its inception into the business world and, like many of its peers, competitors as well as fiercest rivals, have accepted litigation as a normal course of business. For a wide variety of reasons, of course. One, in particular, being that the company promotes itself and is known for aggressively and actively enforcing their intellectual property rights and interests. 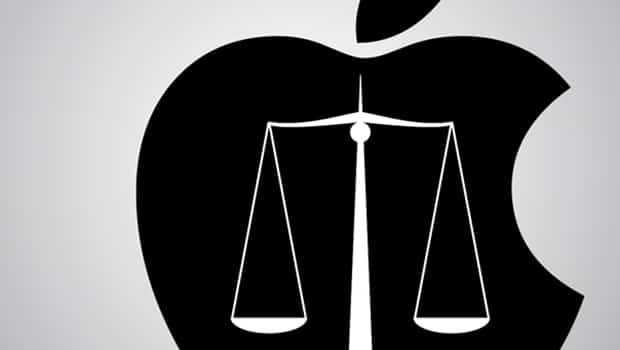 From all the way back in the 1980s to today, the Apple conglomerate has been either defendant or plaintiff in civil action cases in the United States as well as several other companies all across the globe. Some of these cases have managed to determine some major case law precedents in the information technology realm. Most, if not all of them, have managed to capture the attention of both the media as well as the public themselves. The litigation team at Apple is usually involved with intellectual property disputes and the like. However, they aren’t solely restricted to that. They’ve also been heavily involved in lawsuits that include consumer actions, unfair commercial trade practice cases, antitrust claims, corporate espionage, defamation claims, among several other matters. In our opinion, it’s simply too early to tell, but history shows they’ll be just fine. They been through such rodeos before and have come out unscathed more than once. They don’t seem like they’re too afraid of what’s coming next. However, you can never really know what’s going on behind closed doors. Apple facing a lawsuit of this size isn’t the first and certainly won’t be the last. For now, all we can do is wait and see but you can be sure that Gadget Gang will always strive to keep you posted.